From “plant to punnet” it takes only 60 minutes for our soft fruit to be harvested in our polytunnels and be ready for sale in the Barra Farmshop. 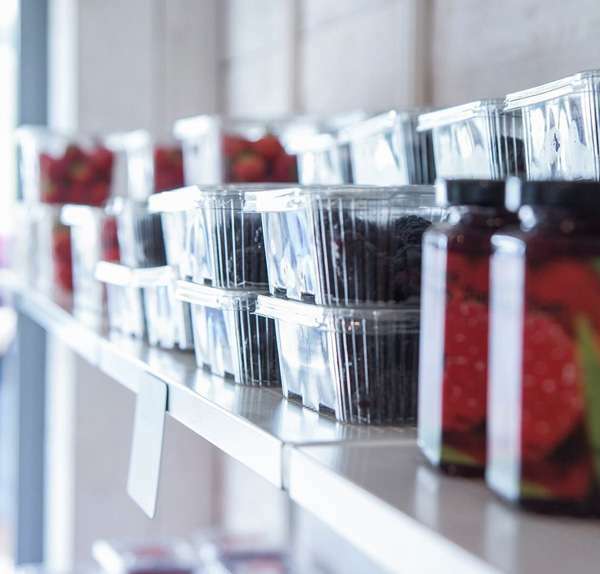 Barra Berries are also available to buy in local shops, farmers markets and cafes across Aberdeen city and shire throughout the May to October growing season. 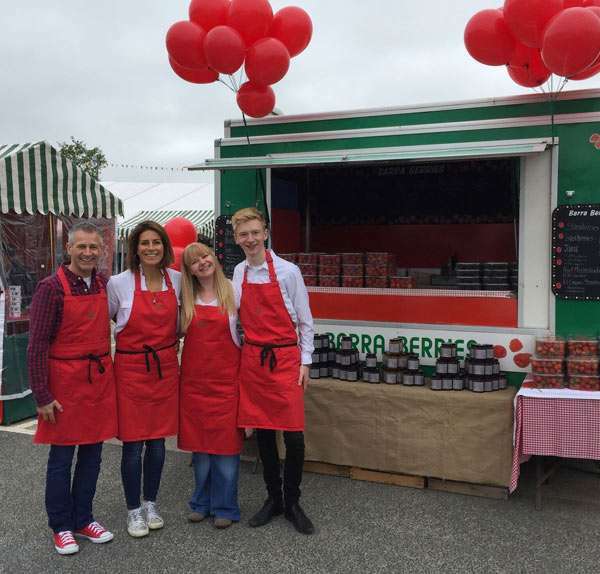 You’ll always find Barra Berries at the local annual food festival, Taste of Grampian, and we also sell our berries to local trade outlets. We welcome enquiries from trade customers, please contact us to find out more. 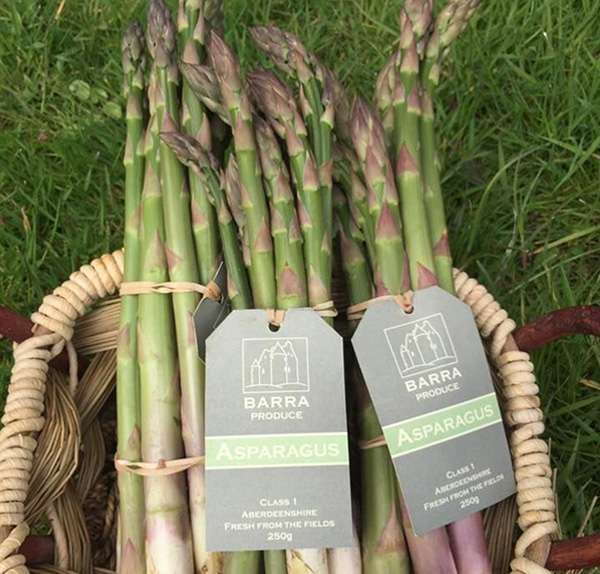 Did you know that we also grow asparagus? This is a winter crop which is available to buy between May – June.